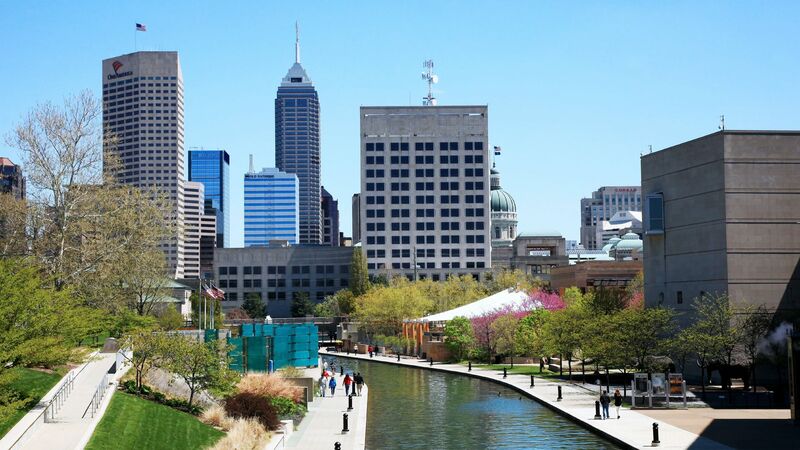 Scott McCorkle used to be the chief executive of Salesforce’s Marketing Cloud division but he’s spent the last year quietly working on a new startup in the technology hub where he’s worked for over two decades: Indianapolis. The bigger picture: There’s a growing effort to create and promote tech jobs in the heartland, but some cities like Indianapolis are already tech hubs in their own rights. Indianapolis made headlines in 2013 when Salesforce acquired local software company ExactTarget, where McCorkle was president and chief technology executive. But the city’s software industry has a long history of success. “A lot of innovation centers you can trace back to a company or two,” McCorkle tells Axios. Indianapolis’s thriving tech scene owes its success, in part, to a number of practices and efforts its government and business leaders have adopted, says McCorkle. Companies have embraced distributed workforces, for example, and often begin hiring employees who live and work far away from the earliest stages, he says. Local business and government leaders have also lobbied airlines to get more direct flights between Indianapolis and other major business hubs. More broadly, McCorkle points to organizations like the Central Indiana Corporate Partnership as examples of local business leaders' active participation in fostering economic growth. The bottom line: Cities like Indianapolis won’t be the next Silicon Valley, but they don’t want to be. Instead, they’re focused on their own strengths to cultivate local tech industries.